Home / renewals and cancellations / Renewals! CBS Gives Code Black An Additional Five Episodes! Renewals! CBS Gives Code Black An Additional Five Episodes! 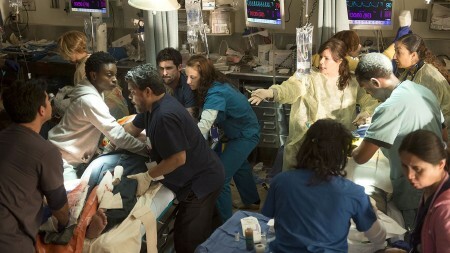 It looks like CBS has ordered an additional five episodes of Code Black. The freshman series starring Marcia Gay Harden has been a steady ratings performer. The series gets 6.9 million viewers per episode. CBS previously ordered six more scripts for the series so the additional episodes were not that shocking. It brings the series order total up to 18. The medical drama series also stars Luis Guzman, Bonnie Somerville and Allen Young. Tags:CBS gives Code Black five more episodes, Code Black, Code Black additional episodes, Code Black cbs, Code Black given five additional episodes, Code Black is renewed for more episodes, Code Black renewed, who watches Code Black?, why should you love Code Black? Renewals And Cancellations! FOX Cancels The Mindy Project But There Might Be New Life At HULU! Renewals! 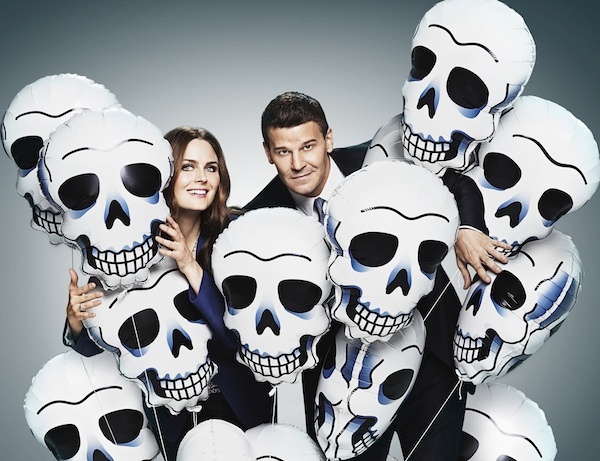 FOX Gives Bones A 12 Episode “Farewell” Season! Renewals! ABC Orders New Seasons Of 15 Shows! Quantico! The Goldbergs! Grey’s Anatomy! And More! Renewals! Amazon Gives Three Series Second Seasons! The Man In The High Castle! Hand Of God! Red Oaks! And More!